The Big Question: Which Route To Take? 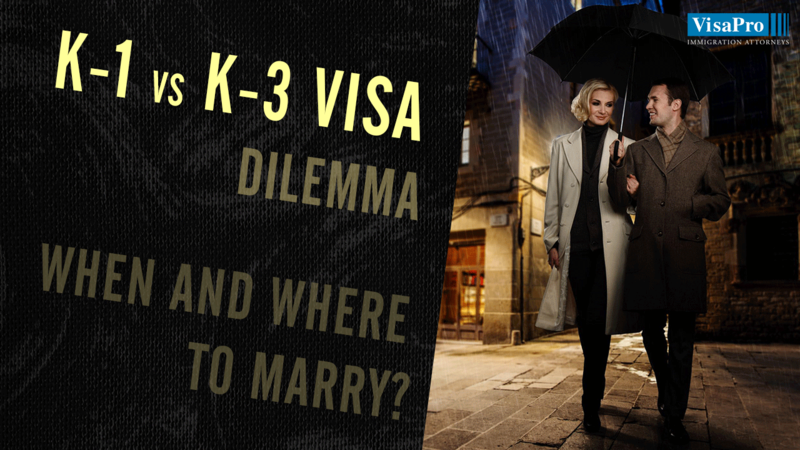 With this free report, resolve your K-1 vs K-3 Visa dilemma and choose the option that’s right for you. Understand the Pros & Cons of getting married inside and outside U.S. Determine the best route to bring your fiancé(e) or your spouse to U.S.